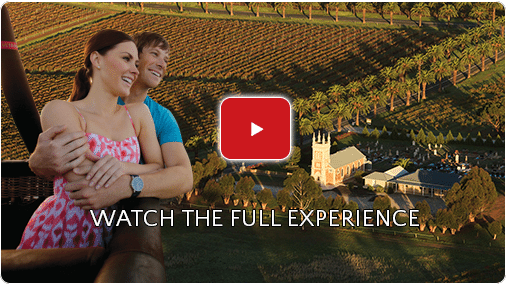 Barossa Balloon Adventures have been ballooning in the Barossa Valley for over 30 years. 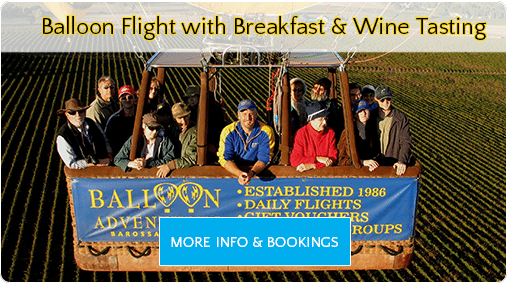 Barossa Balloon Adventures invites you to come and share in our passion for hot air ballooning over the Barossa Valley. We have been operating since 1986. Our pilot, Justin, is very experienced. His whole flying career has been flying in the Barossa region. Our reputation for professionalism, excellence and above all, safety are at the heart of our operation. Your safety and enjoyment is our priority. That’s why we’ve been inducted into TripAdvisor’s Hall of Fame. Come and experience the magic and wonder for yourself. We love what we do and we’re sure you’ll love it too !!! To book your hot air balloon adventure call us on 08 8562 3111 or click here for instant online bookings. Our meeting location is Barossa Balloon Adventures 71 Stonewell Road, Nuriootpa 5355. Join the Balloonatics Club for our great balloon adventures, specials and updates.